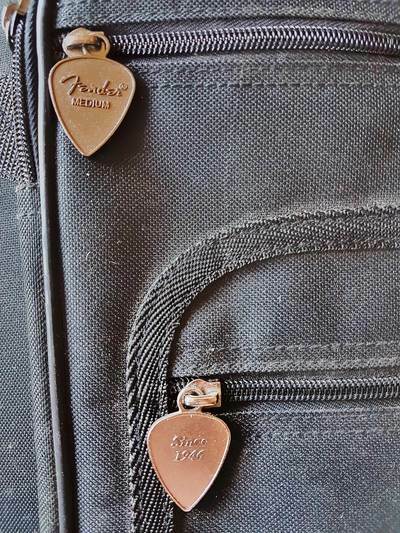 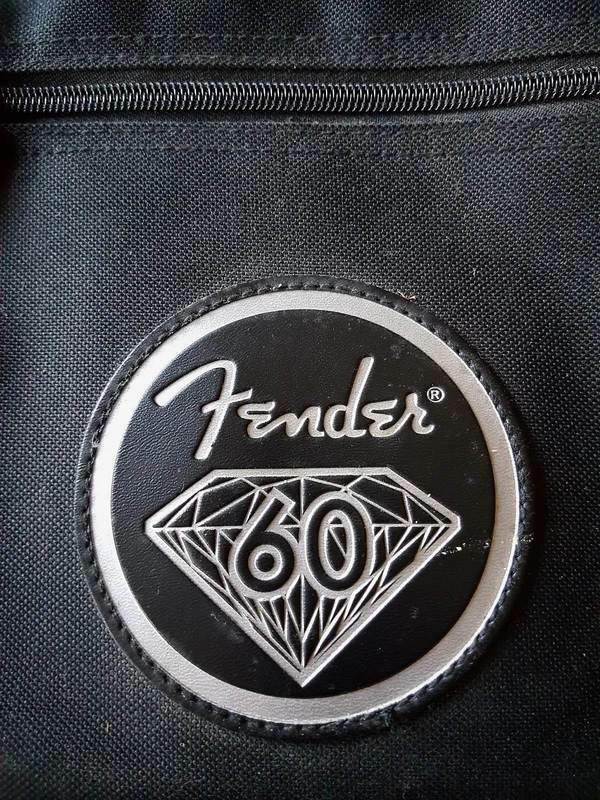 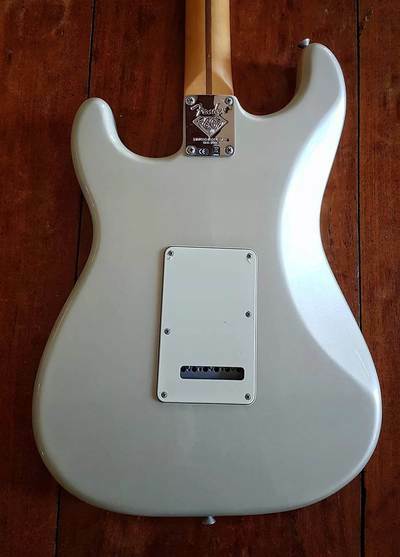 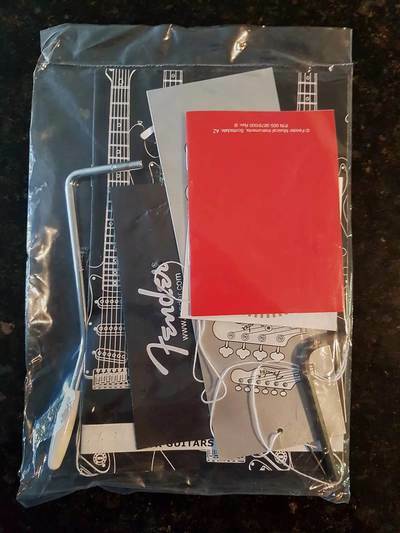 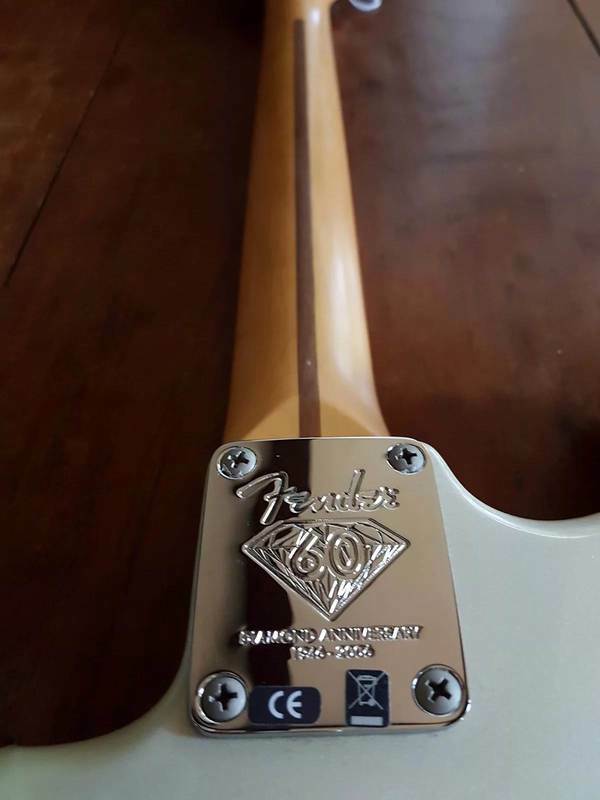 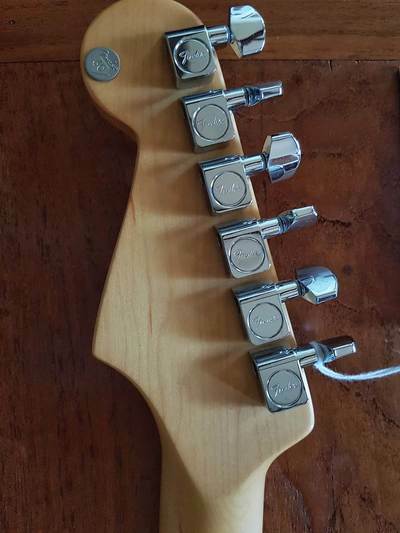 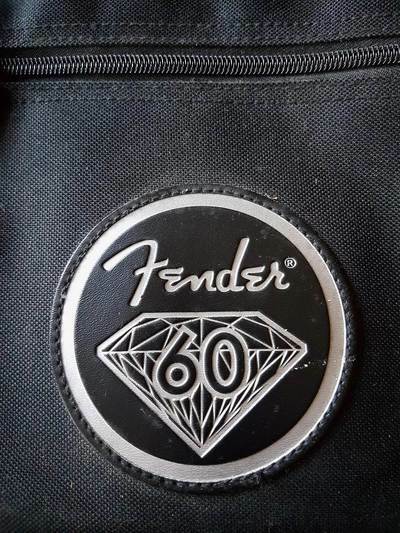 Neck Plate: Stamped 60th Anniversary 4-Bolt "Fender 60 DIAMOND ANNIVERSARY 1946-2006"
In addition to the American Series anniversary models, we’d like to extend the 60th Anniversary celebration to the Standard Series as well. 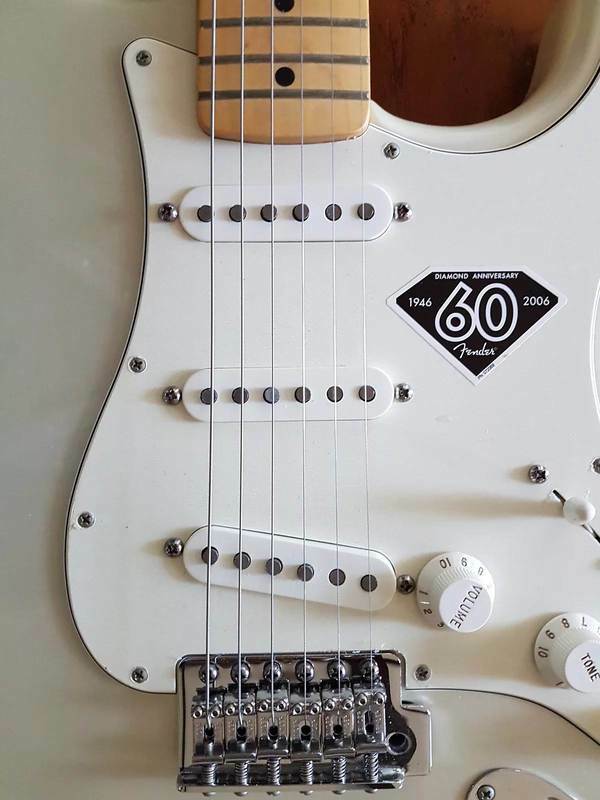 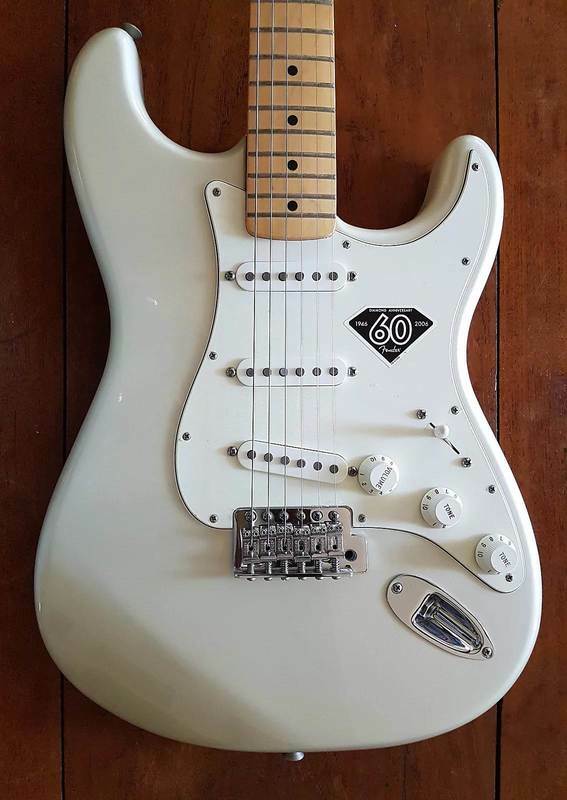 The limited edition Stratocaster guitar comes finished in Blizzard Pearl and features a stamped 60th Anniversary neckplate, custom gig bag and three Tex-Mex pickups. 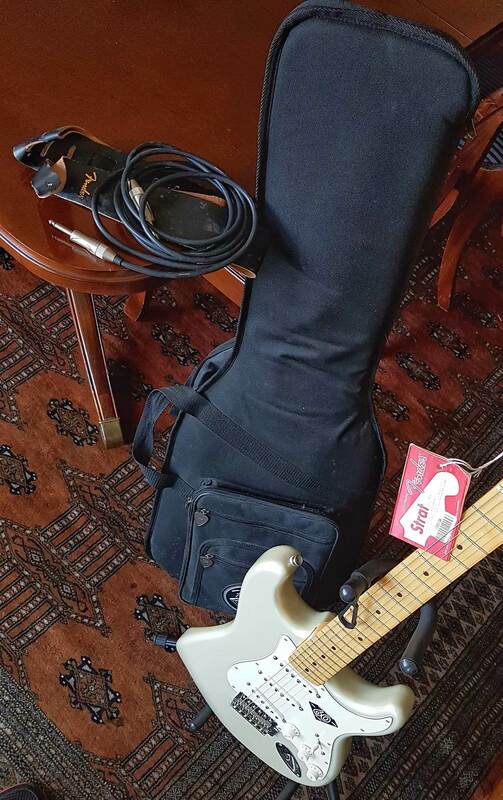 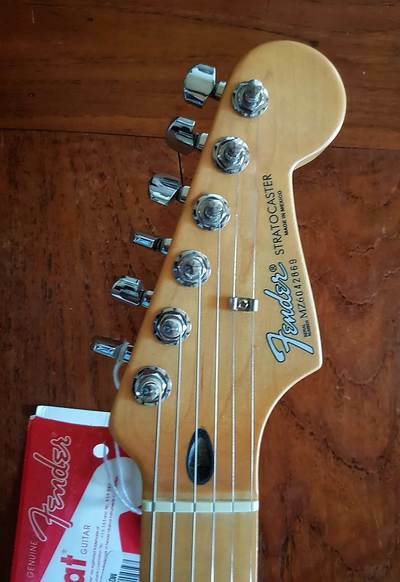 True to the Standard Series, this Strat has an alder body, tinted maple neck with a modern “C”-shape and a vintage style synchronized tremolo.